10% Off ALL Spectacular Christmas Gifts at Japan Centre Online! Limited Time Only! The season of generosity is upon us! 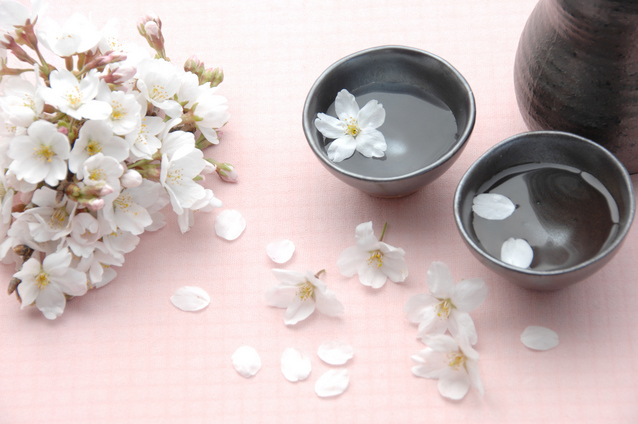 At Japan Centre, we’re joining in by offering 10% off ALL our gifts. Hurry though, this amazing offer ends on the 26th of November. Chop chop! We’ve done the hard work for you, compiling some beautiful and elegant gift sets that scream sophistication. Our Matcha Festive Decadence Set is a unique collection that makes an elegant gift for your loved ones. If you fancy something a little more kawaii, try our kitty Crimbo Kitty Houjicha Tea Set, which comes with an adorable and very lucky Christmas kitty tin, along with the refined taste of houjicha roasted green tea. Check out our selection here. Give the gift of inspiration this festive season. 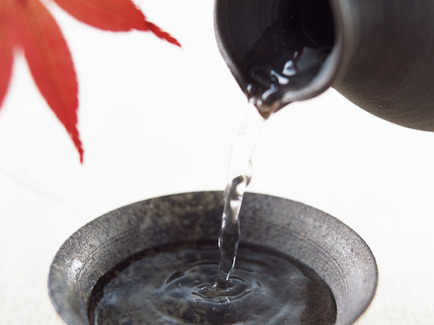 Many people fancy trying their hand at mastering the art of Japanese cuisine, but just don’t know where to start. We’ve got the perfect selection of cookbooks to ease the process, and a Japanese cookbook makes the perfect gift for foodies, budding cooks and dab hands alike. Books like ‘Everyday Harumi: Simple Japanese Food For Family and Friends’ offer a smooth introduction to a beautiful selection of Japanese recipes. Have a friend or family member whose a fiend for sushi? Yuki Gomi’s ‘Sushi at Home’ will have them rustling up stunning sushi dishes in no time at all. Browse our supply of cookbooks here, or pop down and see us in Piccadilly or Westfield Shopping Centre in Stratford. Giving your loved ones cooking ingredients is the ideal way to inspire them in the kitchen. We think ingredients like noodles, miso, mirin, and soy sauce make great gifts, as they are essential cupboard fillers for the Japanese food connoisseur. Or you could push the boat out and give some more unique cooking ingredients we have at the Japan Centre- how about okonomiyake sauce, pickled ginger, or even a whole ruddy daikon!? 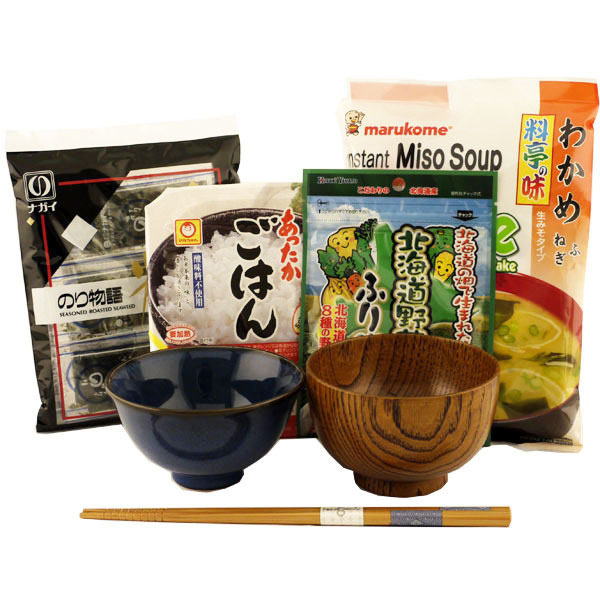 Our delightful food kits are designed to make preparing authentic and classic Japanese cuisine easy. Give them to your loved ones and see their eyes light up with the prospect of potential ramen, sushi or takoyaki at their fingertips. We’ve especially designed these food kids with the perfect ingredients and utensils- browse our awesome selection here. Our supply of elegant elixirs make a divine Christmas gift. Our alcoholic tipples are uniquely Japanese. From delicious umeshu plum wine, to the quintessential Japanese classic of sake, to the originality of shochu, Japan Centre has what you need to give something special this Christmas. But it’s not just booze on offer, we’ve got an array of quirky Japanese soft drinks, not to mention our outstanding selection of divine tea– a fine gift indeed! “What is furoshiki?” we hear you bellow. 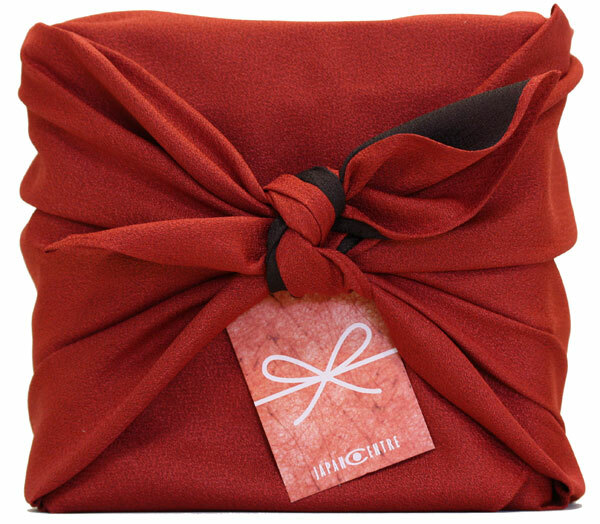 Furoshiki is a traditional cloth used as an elegant wrap for presents. In Japan, the way the present is presented is almost as important, if not more so, than what’s inside. No wrapping your prezzies in tin foil this year then! We’ve created a stunning selection of gift sets with accompanying furoshiki that are sure to be treasured by your loved ones. Know someone who only demands the best from their lunchbox? 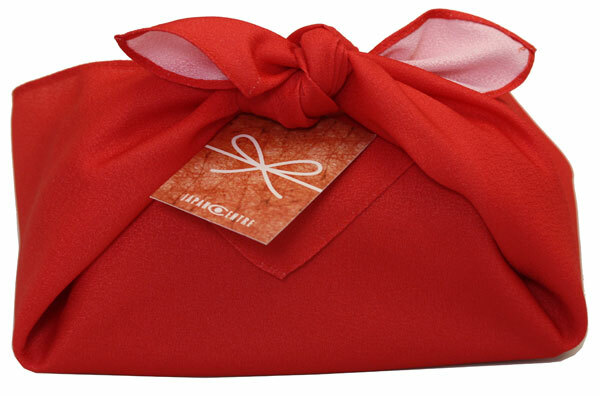 Consider the Eastern Christmas Bento Gift Set, which comes with a ruby red furoshiki. Looking for something a little more cute and delicate? Our Sweet Petit Furoshiki Wrapped Fruit Liquor Set provides two bottles of golden liquor and a floral furoshiki, which should fit the bill nicely. Peruse all our beautiful furoshiki sets here. Our online selection is bursting with options for the worlds best Christmas presents. We’ve got manga magazines, everything you could ever need for the JapanFan, kitchenware, accessories and even origami sets. The list, like Santa’s, goes on and on! This year, there’s no reason to face the chaos of the crowds or the chill of the high street. You can shop for all your Christmas prezzies from the comfort and warmth of your own chair, and give your loved ones unique, mesmerising and unforgettable presents from Japan Centre, with an amazing 10% off until November 26th. Posted in Uncategorized and tagged bento, christmas, furoshiki, houjicha, Japanese Christmas, Japanese cookbooks, Japanese cooking ingredients, Japanese food kits, Japanese presents, manga, matcha, origami, presents, Sake, shochu, umeshu. Bookmark the permalink.